Daniel has extensive experience managing and developing CAD/BIM systems from large international firms with multiple sites across a number of different regions to the single person practices. This breadth of experience allows him a greater understanding of the most suitable and effective approaches to technology implementation, project management and data sharing. Having completed many development projects from inception to completion including; BIM integration, software update roll-outs and staff development programs, Daniel has the necessary skills to ensure all the different stages of a project run smoothly and risk-free using tried and tested methodologies. 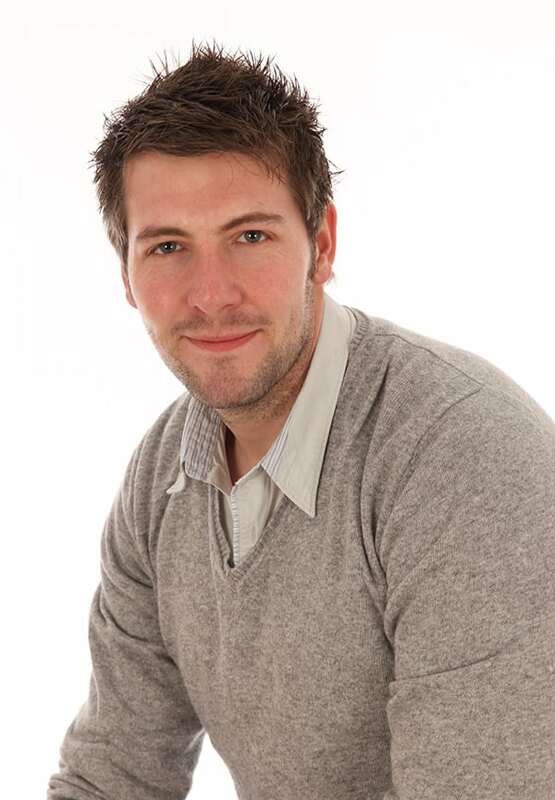 Daniel is an approved Autodesk trainer and presents regularly at Autodesk events.